The centre panel of the crest is digitally printed on dacron and sewn with two 200 denier nylon panels side by side. Finished with rope & toggle. City of New Westminster flags are only available at The Flag Shop Vancouver. 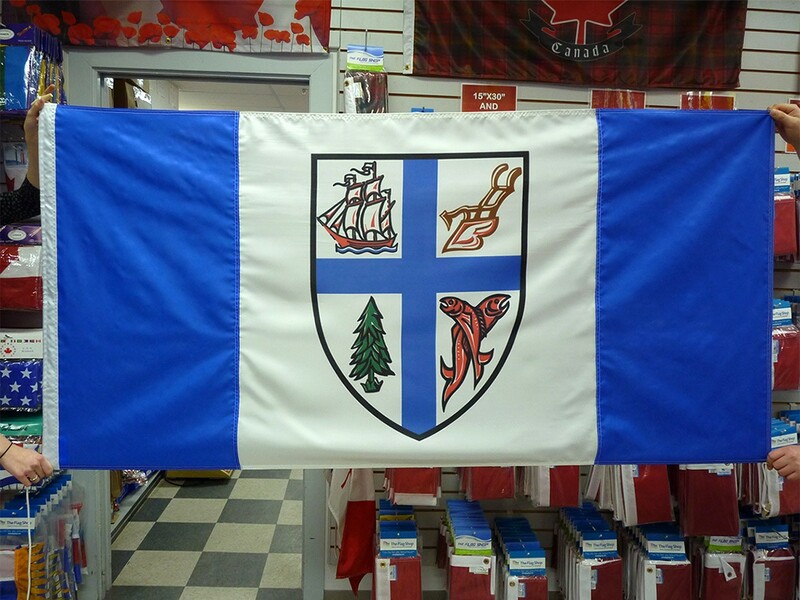 City of New Westminster flags can be ordered from our other Flag Shops by special order. Contact The Flag Shop nearest you for order details.